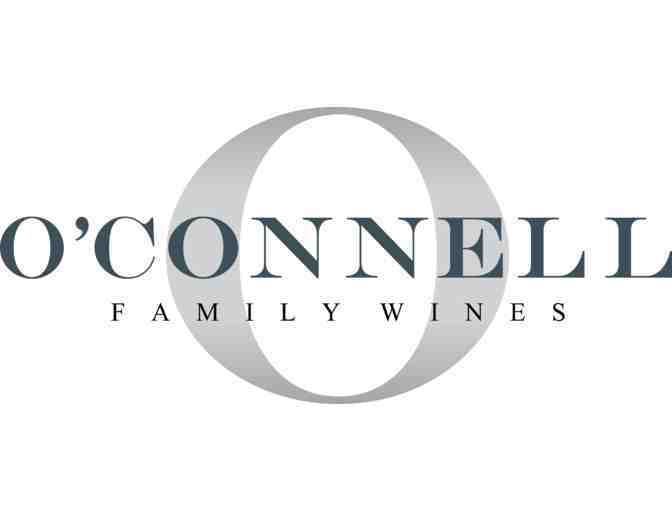 Ultimate trip to Napa Valley begins with a two night stay for 6 guests at the O’Connell Family Vineyard private estate. 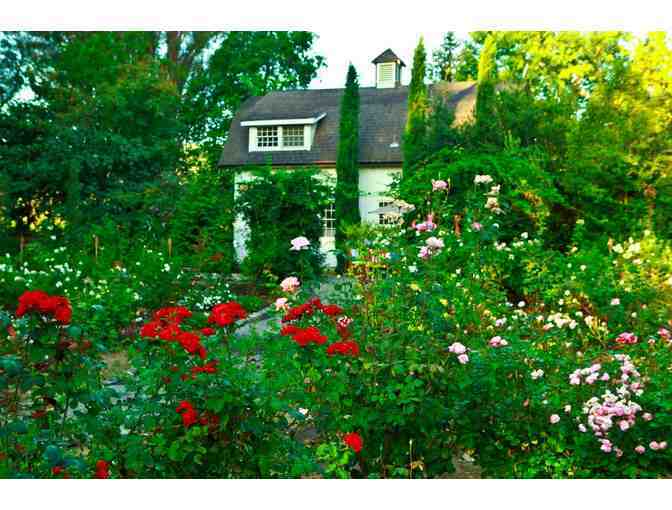 Enjoy a walk through the vineyards and the smell of fresh lavender and roses surrounded by 400-year-old Valley Oak trees. 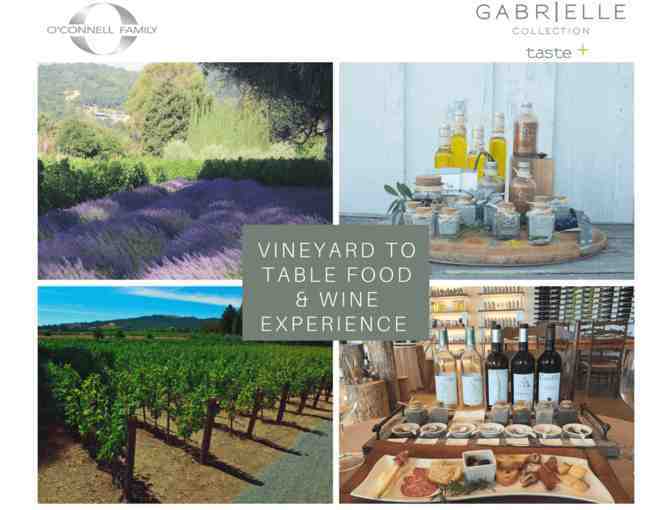 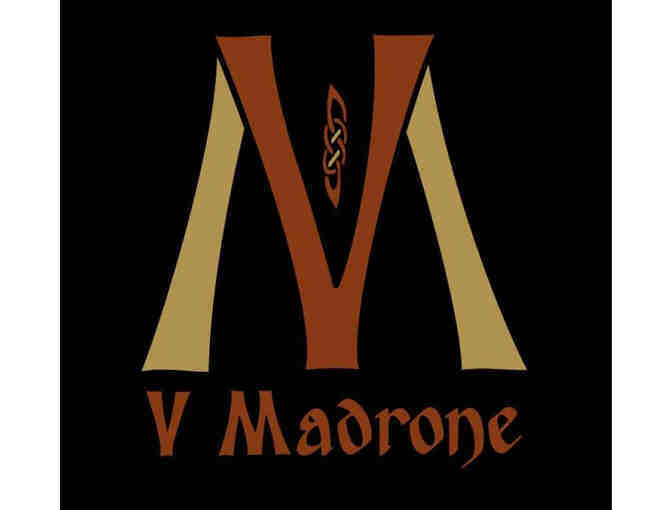 Head out for a VIP Wine tasting and food pairing with O’Connell Family Vineyard and V Madrone. 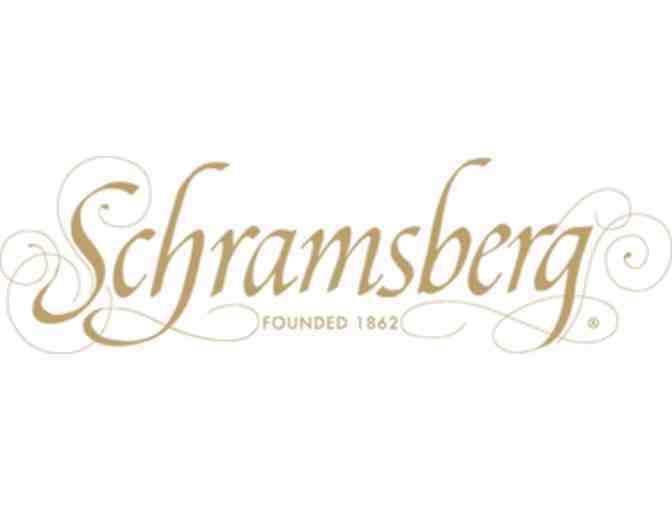 Taste the best of Napa with bottles of O’Connell Family Vineyard, Hourglass, V Madrone, Realm Cellars, and Schramsberg.